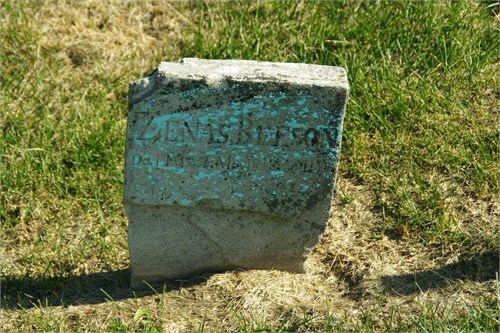 Photo appears in "The History of Henry County Iowa"
Beeson married Beeson? 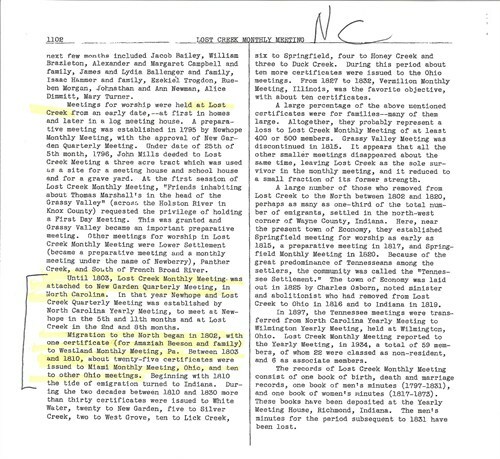 They may have been cousins, records show that Jonathan's sur name was BEESON and so was Isabella's but sources list Johnthan's father as being named "AMAZA" BEESON which is eerily similar to "AMAZIAH" BEESON who is Isabella's father. He may have been an adopted son of the Beeson family - this this is pure conjecture.